Surulere song earlier this week and lot of Don Jazzy’s fans can’t get enough of that song. 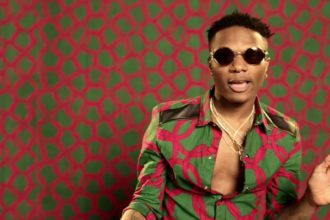 The interesting part of this is that the remix will be featuring lot of male artists you know like – Wizkid, Phyno, Don Jazzy, Dr Sid. The song was recorded in Mavin Studios. Get ready for something new and fresh when it drops.